Vikings from Net Entertainment is a 78,125 ways to win, 5 to 7 reel medium to high variance video slot that pays a cracking jackpot of 10,000x your stake on one spin! If you’re wondering if it is based on the epic television series of the same name rest assured that it is. The historical television series follows the exploits of Ragnar Lothbrok a well-known Viking ruler and warrior who lived during the 13th century. As you spin the reels from £0.20 to £100 per spin be it on a mobile phone or PC desktop you’ll see Bjorn, Lagertha, Ragnar and Floki grace the reels with their presence. 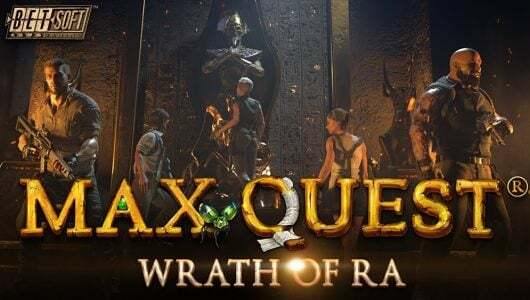 Viking’s most important feature is the Raid Spins bonus that awards 7 Raid Spins that’s played on 7 reels in conjunction with 78,125 ways to win with 3 Hotspots – players can get a mammoth 27 Viking symbols that pays the top cash prize of 10,000x your stake on each free spin. It’s evident that the free spins feature is KING here! Let’s circle back to the Hotspot feature quick. Fully stacked Viking symbols give you scatter pays when they’re transformed into symbols when they land on a Hotspot. And, not to over complicate things there is a Shield Wall bonus where a cluster of mystery symbols are transformed into paying symbols. What more can we say about the visual side of the slots other than using the word sublime. Against the backdrop of the reels is a Norwegian battlefield with a black crow. Symbols on the reels are cards from 10 to Ace (low value), the ‘V’ for Vikings (most valuable symbol), Ragnar, Floki, Lagertha and Bjorn (main symbols). If you get 7 ‘V’ symbols on the reels at the maximum wager per spin you’ll pocket a payout of 7x your stake. The RTP or average return to player percentage of Vikings ranges from 95% to 96.5%. The volatility increases as you ramp up your coin range but so does the payouts. The key to winning big when playing a slot game is to increase your average bet per spin within the parameters of your bankroll of course. The Bet Level is 1 to 5 and the max bet is £100 per spin. The Auto Play spins the reels for you automatically and specifically designed for players who play for long sessions. Other customization options are audio, graphics settings and even a paytable (?) has been added for your convenience. Before you play go through it, it tells you which symbols are the most valuable and how the in-play bonus rounds are triggered. The Hotspot bonus is activated when Floki, Ragnar, Lagertha or Bjorn (fully stacked Viking symbol) pitches on the third reel in a Hotspot. Let’s say the fully stacked symbol is Lagertha, all the other symbols on the reels will be transformed into this symbol for scatter pays offering you a decent win. Payouts ensue for 3x symbols but if you get 27 symbols you’ll walk away with a decent payout of 243x your wager! The interesting bit about the Shield Wall bonus is that it can be triggered during the base game and Raid Spins. In random positions on the reels the Shield Wall pitches with a cluster of mystery symbols changing symbols into random ones. Of the three bonus rounds the Raid Spins is by far the most important and lucrative. It’s played the moment 3 Raid Spins symbols appear, you’ll receive 7 raid spins with 3 Hotspots on the third, fourth and fifth reels. It’s played on a 5 row, 7 reel, 78,125 way to win reel set. The key is the ‘Hotspot’ when a stacked Viking symbol lands in a Hotspot (can be more than 1 Hotspot), Viking symbols inside or outside the Hotspots transform into the same Viking symbol, essentially you can win a cool 10,000x your stake on every raid spin! 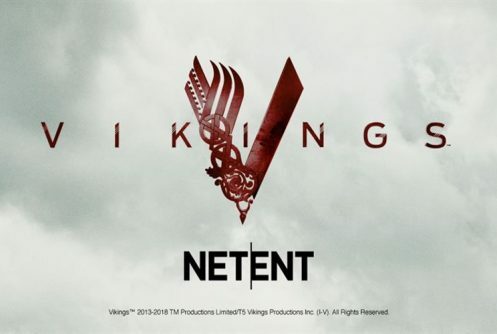 From what we’ve seen so far about Vikings we congratulate NetEnt with this spectacular release. The ‘dollar per entertainment hour value is quite good’ it has to be earned though since it is high up on the volatility scale. 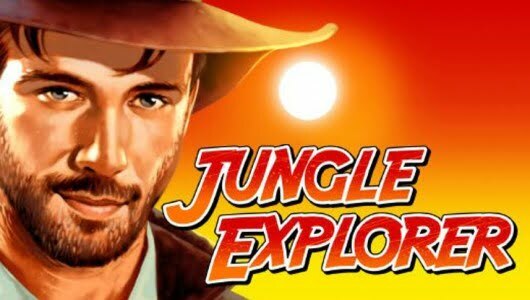 Being a Scandinavian slots developer it’s evident that NetEnt is an expert in this field. The Shield and Hotspot features pays a hefty 243x your stake while the big wins of 10,000x your stake on a single spin is reserved for the Raid Free Spins feature. Make no mistake it’s an ambitious game build on a solid foundation, NetEnt took another positive step towards a very interesting future for the franchise. 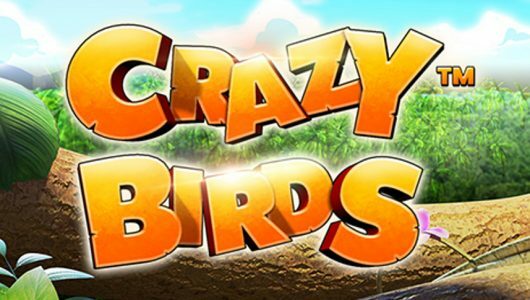 Over the years other iGaming developers released games with similar themes this really is the ultimate Viking slot. We also recommend Play N’ Go’s Viking Runecraft (https://casinowhizz.com/slots/viking-runecraft-play-n-go-slots-review/). 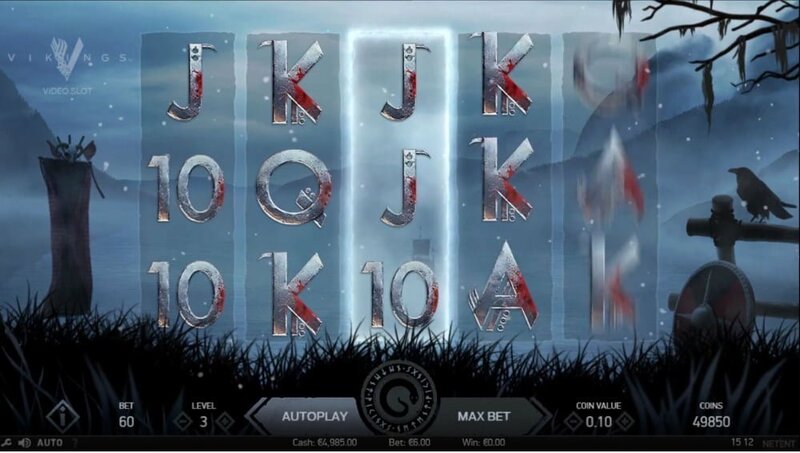 It is a medium to high variance online slots you can get a payout of up to 605x your stake on a single spin during the main game. In answer to the question, yes, payouts during the main game are good. 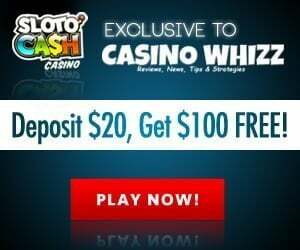 Can I win a chunk of cash during the Raid Spins (Free Spins)? 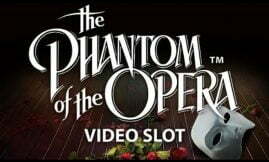 The 3D slots has been slated as ‘stingy and over the top’ by some critics. With that being said it has potential for some incredible wins thanks in part to a 7 reel set feature that increases to 78,125 ways to win. The stacked Viking symbols beef up wins especially when they land in a Hotspot transforming other symbols into the same Viking symbol. How many spins does it take before the Raid Spins is triggered? The volatility of the slots must be taken into account, some players say it takes around 70 to 85 spins to get into the feature whilst others say it took them 100 spins plus to trigger it. Remember, every action has its pleasures and its price.